Misrikh, Akbarpur, Barabanki, Basti and Robertsganj seats. would also be showcased in other states during the election campaign. 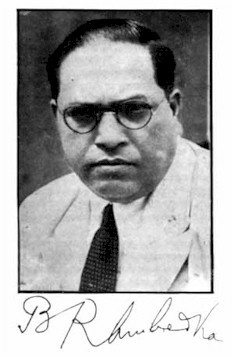 dalits in the elections,” he stated. votes from communities other than their own,” explained the leader. Commission (EC) not to make any move to defer these elections. general secretary of BSP Narinder Kumar Kashyap told reporters here. people who want people’s government to be formed in the state. not in the interest of the people, he said. 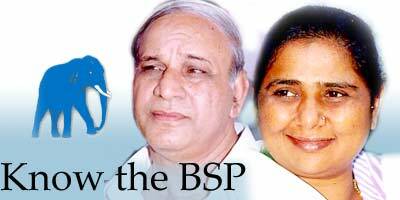 Kashyap said BSP is ready and has made all the preparations to contest the assembly elections in the state. The BSP leader expressed hope that the party will form government in the state with the support of Original Inhabitants of Jambudvipa, that is the Great Prabuddha Bharath and weaker sections. World News, Views, Reviews and Opinions! the monsoon session and convening a combined session. Thursday suspended Azamgarh Range DIG Abhimanyu Tripathi and SP V.K. slogans in the Muslim-dominated Takiya locality of the eastern UP town. The MP was going to address the ‘Virat Hindu Chetna Rally’, organized by the Hindu Yuva Vahini in the local DAV College. Singh and Principal Secretary, Home, Kunwar Fateh Bahadur said Mr.
Adityanath has a past of making objectionable speeches. meeting held to review situation of flood-affected areas, DC P.K.